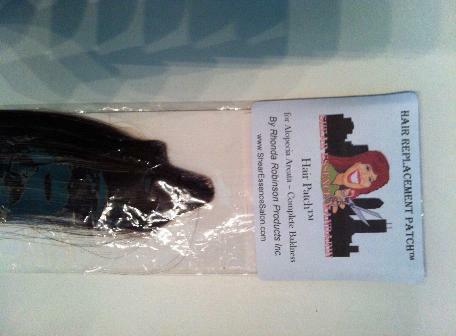 are reusable and you can part anywhere for natural appearances. 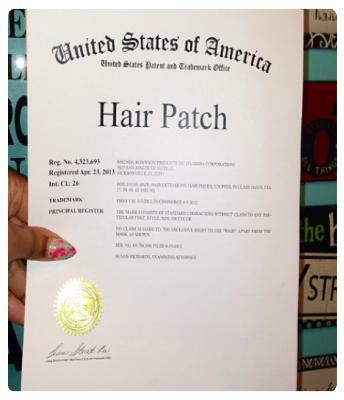 Custom Patches are made to blend with your very own natural hair. 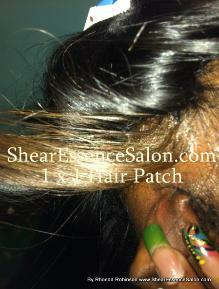 It can also be used to fill in your edges after your Sew-in or weave. weave? 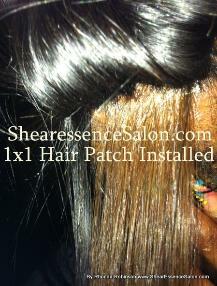 The "Hair Patch®" just for you. where I use My Machine to Make Skin Like Hairpieces. 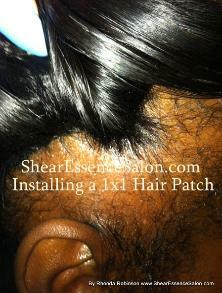 Closures, & Skin Tape Extensions.